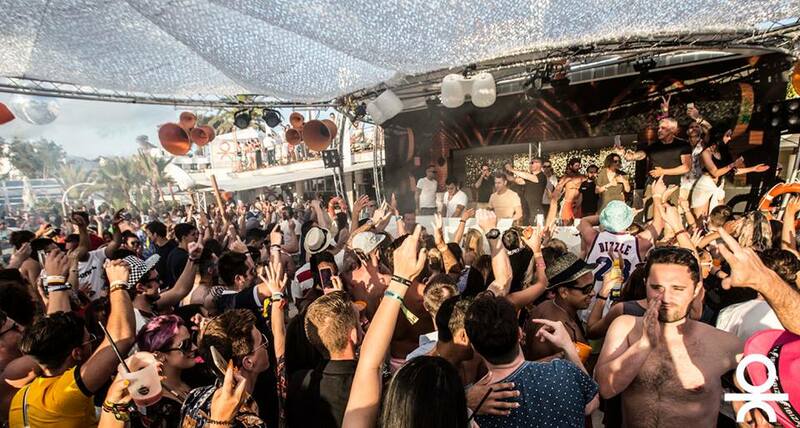 As another phenomal season comes to an end here at ocean beach ibiza! our resident dj, Grant collins shares with us his top 5 tracks off of his exclusive ‘end of summer mix!’ now available on soundlcoud! YOU CAN LISTEN TO THE FULL VERSION OF GRANT’S ‘END OF SUMMER MIX 2015’ HERE! You can catch grant here at ocean beach ibiza’s official closing party this friday 2nd october !